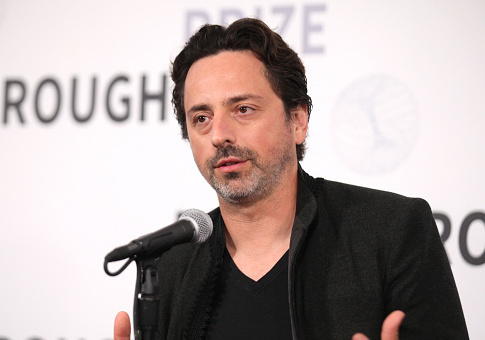 The Colorado Secretary of State’s office has given the initial go-ahead for an investigation into a campaign finance complaint alleging Google co-founder Sergey Brin’s charitable foundation made a dark money campaign finance donation supporting a ballot initiative that would have greatly restricted new oil and gas drilling in that state. 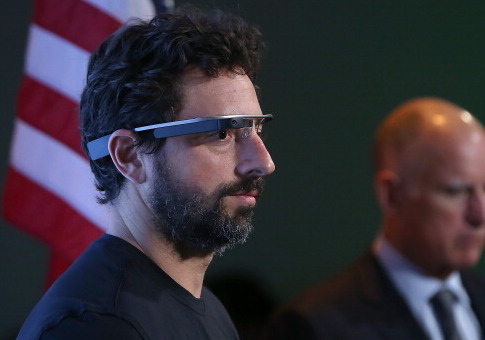 A complaint filed in Colorado is asking the newly elected Democratic secretary of state to investigate a donation from the Sergey Brin Family Foundation to one of the state’s leading liberal organizations, ProgressNow Colorado. 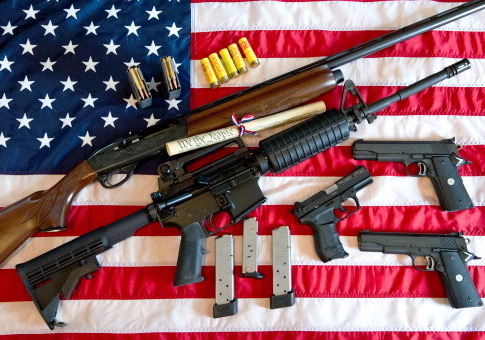 A newspaper columnist and nonprofit president announced last week he would not comply with a gun ban ordinance passed in his Colorado hometown. 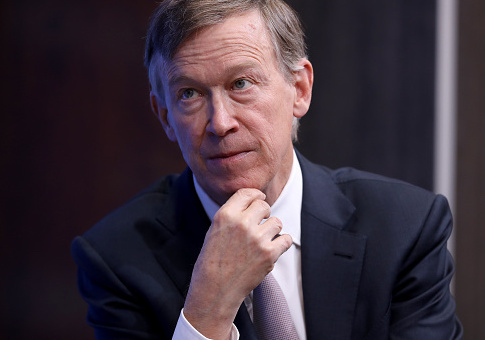 Colorado governor John Hickenlooper (D.), the state’s pubmaster turned politician, recently revealed that although he is exploring a run for president in 2020, he is also considering challenging incumbent Republican senator Cory Gardner if the presidential idea fizzles. 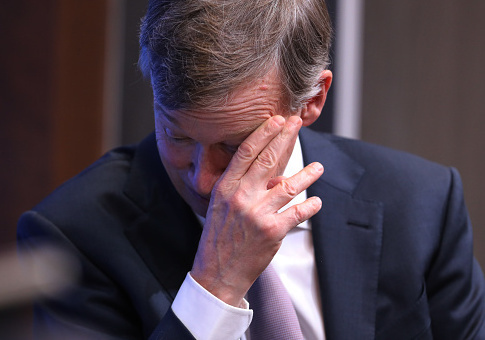 Former Maryland governor Martin O’Malley endorsed Texan Beto O’Rourke for the 2020 Democratic nomination on Thursday, and in doing so, dealt a blow to the long-shot candidacy of Colorado governor John Hickenlooper. 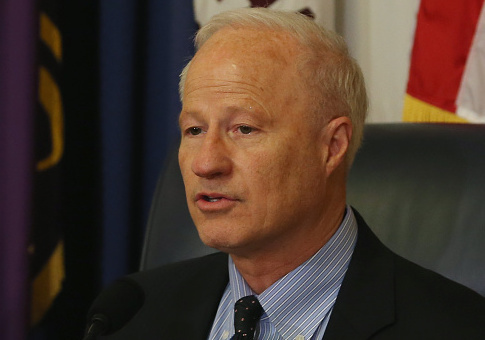 Colorado’s largest newspaper on Friday endorsed incumbent Republican Rep. Mike Coffman in a competitive congressional race. 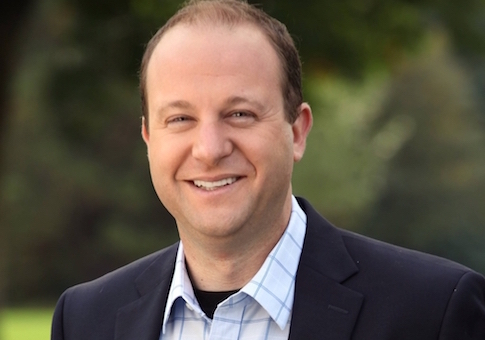 The Democratic nominee for governor in Colorado “pushed back hard” on a local television news report set to make a detailed examination of the candidate’s personal finances, especially as it pertains to statements he has made about transparency, and how great a decision-making role he might have had in some of his investments while serving in congress. 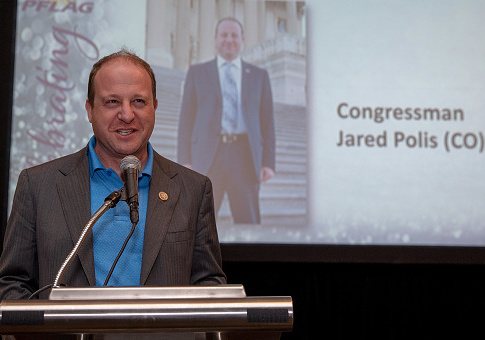 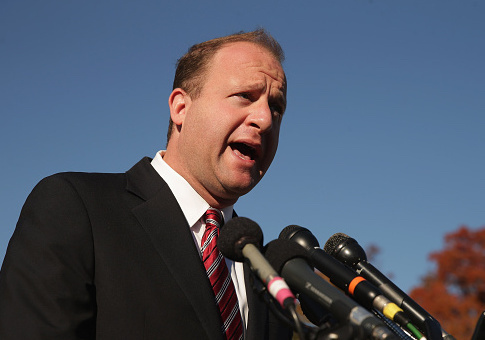 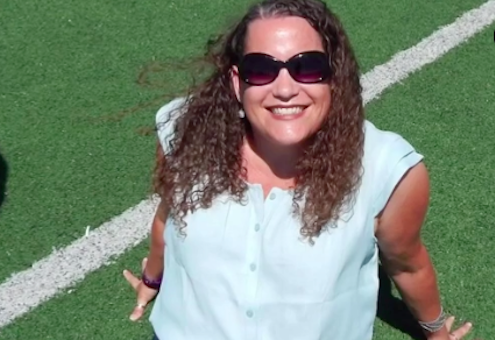 Jared Polis, the Democratic nominee for governor in Colorado, was involved in a physical altercation with an ex-employee in which he admitted to police he pushed the woman, according to a police report obtained by the Washington Free Beacon.